Many overseas hotels now understand China online is very different from the western online world. Nonetheless, when it comes to how to measure China online success, they fall back to what they know and use their usual western metrics which unfortunately will not be the same and some may even mislead them to make wrong decisions. 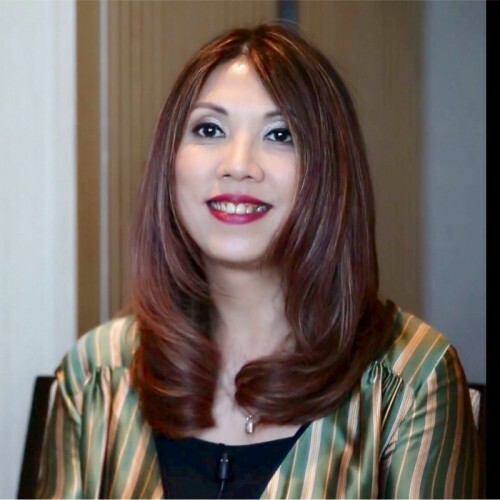 As the former Global VP for a UK digital marketing agency with key clients like The Peninsula, Swissotel and many independent properties and now work extensively on the China digital marketing business, it is overwhelming even for me to see the differences. Here I am not even talking about campaigns yet. I just want to talk about the “poor man” version of the more “organic” metrics. And let’s start with what we are familiar with in the western world first. I think the key difference is in the western world, most metrics are related to website analytics. Like number of unique visitors and their source, bounce rate, average time on page, CTA Click-Through Rate, Conversion Rate, etc., are what we use to calculate our ROI. Hence, in order to do well on websites, hotels focus on SEO (Search Engine Optimization), the organic tactics based on content and SEM (Search Paid Marketing) on what keywords to buy and use that affects the SERP (Search Engine Results Page). 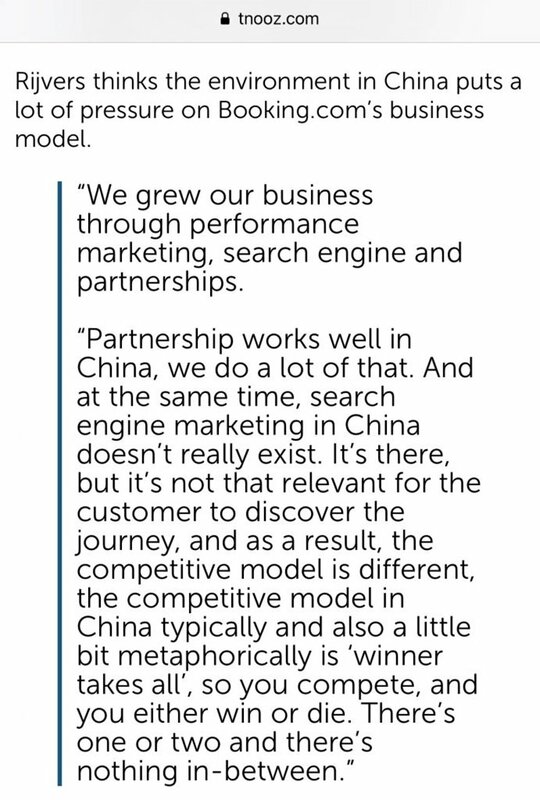 For OTAs that spent millions of dollars on SEM on Google and such, why are they not spending the same kind of money on Baidu SEM for the China market? And if this is not what they focus on for the China market, should you still be obsessed with just these website metric for China online? 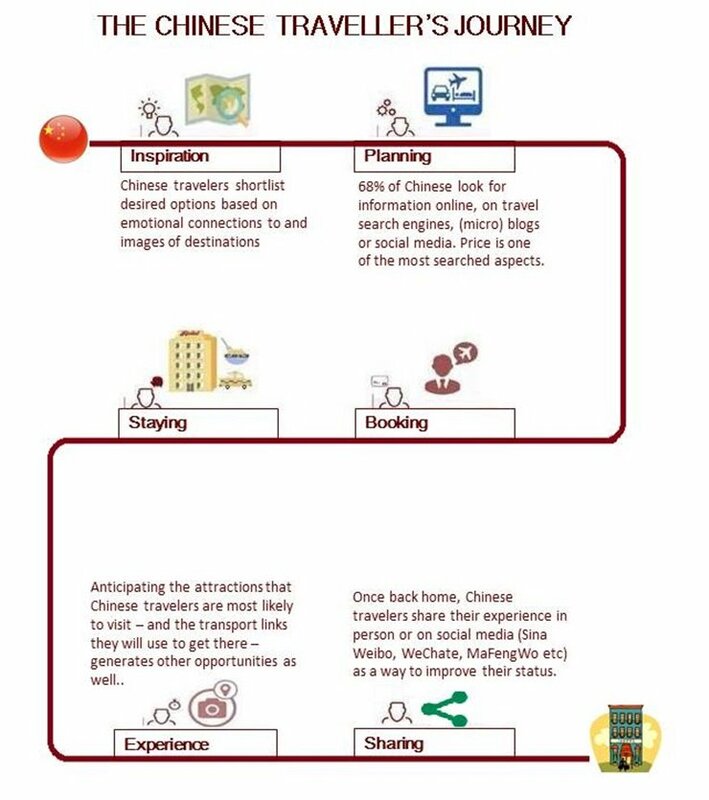 Let’s take a look at the Chinese Traveler’s Journey. You can see while in the western world, social media platforms are more like “supplementary” to the website & search marketing (but now also increasing in its importance) whereas in China, social media platforms are most important and come up at the top of the sales funnel. 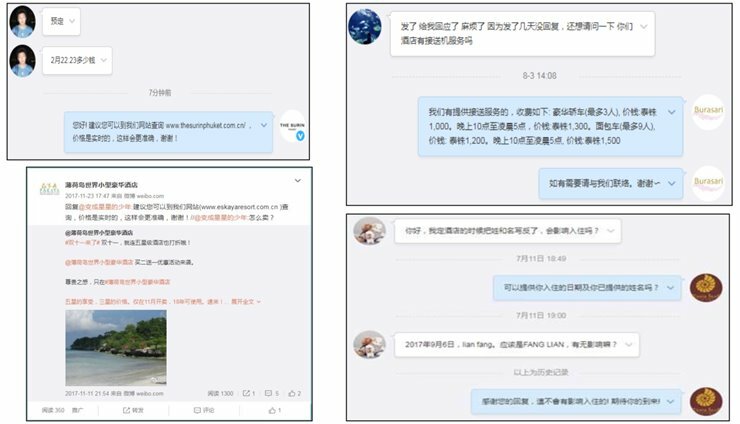 The reach and engagement via these China social media platforms is as critical as the page views, unique visitors data from your usual western website analytics. 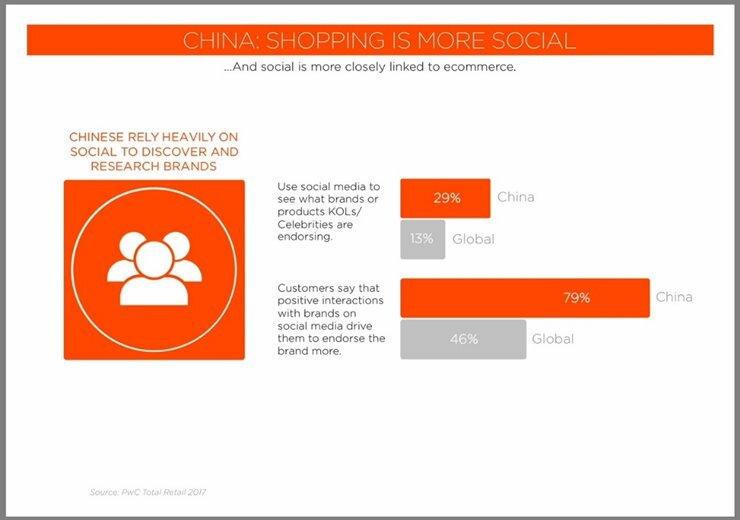 According to PwC Total Retail Report 2017, Shopping is more Social in China and Social is more closely linked to ecommerce. 79% of Chinese say positive interactions with brands on social media drive them to endorse the brand more. So unlike in the western world, where social and ecommerce remain somewhat distinct, Chinese media have brought social, ecommerce and payments together making social media the key driver of both product discovery and purchase validation. Furthermore, according to 2017 Digital Commerce Trends Report, 72% of brands interviewed indicated they will continue to focus on social media marketing in China while 63% revealed they will enhance in influencer marketing. For International brands, they will have their WeChat, Weibo official accounts and information will be pushed out via APP access or KOL (key opinion leaders) or bloggers mention as entry points. Hence, if you are still focusing just on your website, the website analytics and web search results for the China market, you are missing out what truly matters. As said in the beginning of this article, this is the “poor man” version. For an independent hotel that does not have at least USD50K – USD100K budget for social media marketing or KOL marketing campaigns in China, the following five metrics can help you to guide your team to focus on the key elements for China online success. 1.Exposure received via destination or lifestyle content. For a standalone overseas hotel, you cannot inspire the Chinese by just talking about your own hotel all the time. Measure the exposure you received with destination and lifestyle content. Since these content has wilder audience, the more exposure you get here at the inspiration stage, the more likely you will attract the right Chinese audience to look and book. This is one metric many overseas independent hotels simply ignore. 2.Social Media Reach & Engagement. For us who search “Phuket Hotels” on Google, Chinese find “Phuket Hotels” on social media or video channels during their planning stage. Hotels need to stay active on social media posts and use the proper and trending hashtags to build up the audience base. 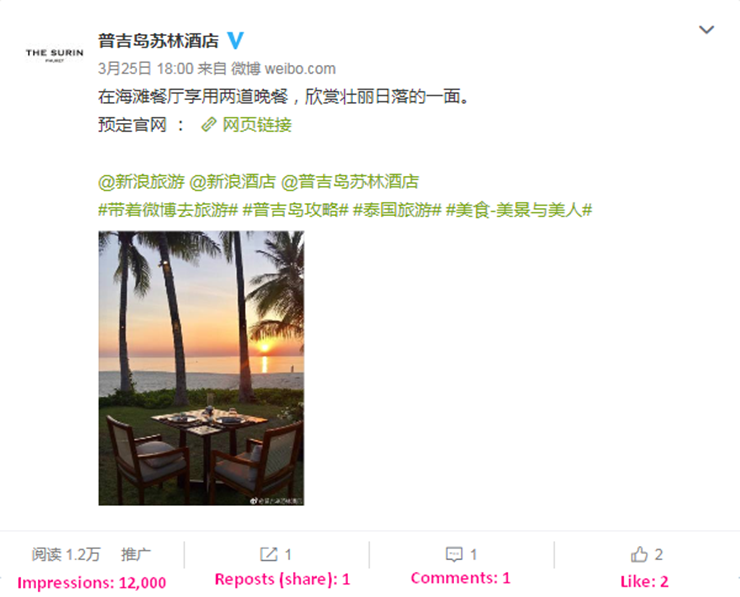 If you have 10-12 good posts a month, you can potentially reach at least thousands of Chinese. Now even in the western world, “real people” are hesitant to like or follow especially on business accounts and it is the same for the China market. Sometimes, some hotels expect huge numbers of followers with very limited budget and some companies claimed they can do but little do hotels know it is very common and cheap to buy fake likes and followers so technically they may be just getting bots in China with no engagement. On the other hand, it is fairly expensive to get real followers. To put things into perspectives, for USD1,000 budget, one can only get 75 real fans or 60,000 fake followers. We did a poll recently, though sample size is small, 90% of overseas hoteliers opt for just 75 real fans. This is because real fans can give true engagements and bots cannot. To measure real China online success, one should focus on the quality i.e. how much engagements there are and not quantity i.e. big number of followers. 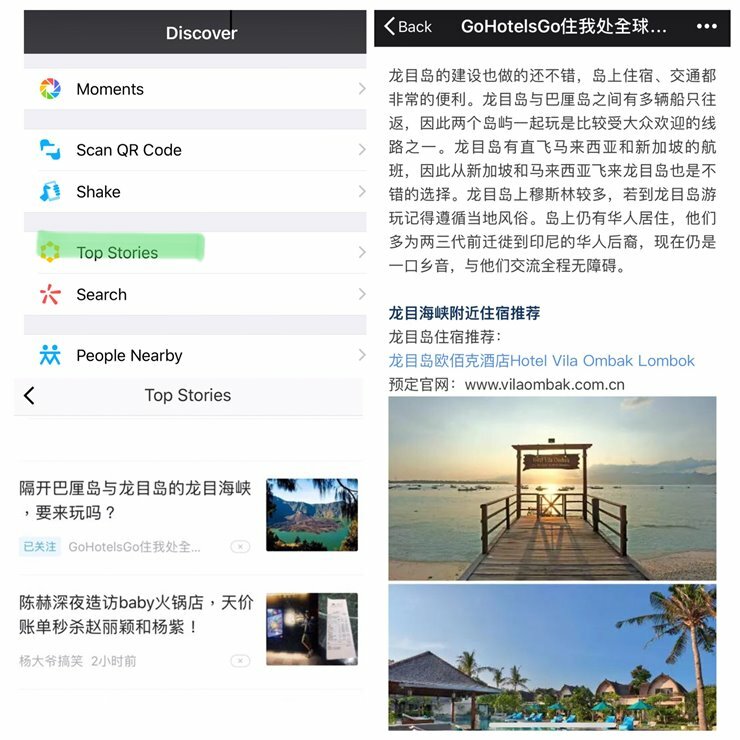 3.Baidu SEO on hotel name to standout from “fake” websites. First thing first. Since most independent hotels do not have official Chinese names, before working on keywords, one should do proper SEO on its name first. Why? Because other than OTAs and your official website, there are many “fake” websites in China i.e. not your official website but websites just look like yours and will sell you. One of the key metrics is to get your official website and your official social media account rank well in Baidu when Chinese use your hotel name (English & Chinese) as the search terms. Then, your business will not flow to the “fake” websites. At this point, you will notice major differences in website analytics result for your Chinese website. First, the page views and unique visitors will appear to be lower than your English website as website is close to the neck of the sales funnel already plus this is really just a language website. However, the average time on page should be much longer and you should get a higher pages per session meaning people will go deeper into your Chinese website. This is because most of the time, Chinese will not come to your website unless they get to know you on social media in earlier stages or they have checked out your price on OTAs and copy and paste the name on Baidu to find out more information about you before they book. Also, you should notice the geographic mix of the website visitors should mostly come from China cities. 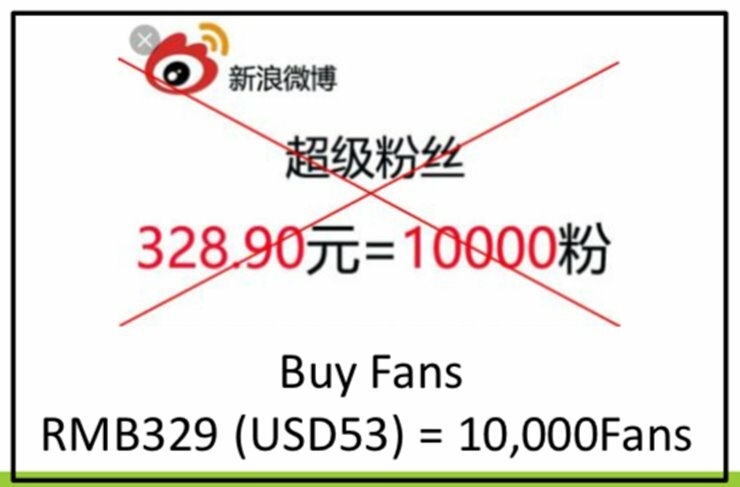 This is how you know your Chinese website is reaching real Chinese behind the Great Fire Wall of China. 5.Overall Chinese Business Mix %. I know many of hotels will disagree as conversion rate from website is the ultimate metric if not the number of direct bookings resulted to be used in the western world. However, it is more difficult and complex when it comes to booking stage for the China market. For the challenges to get direct bookings from China, please refer to my other article 3 Major Misconceptions about getting Direct Hotel Bookings from China. Hence, the fair metric used should be overall Chinese Business Mix percentage. Chinese may still book on OTAs or with their local travel agents but why they book you can be due to your China online efforts. Last but not least, online in China is not pure online. O2O marketing (online to offline) is critical in China, so please do not forget to put in efforts in offline marketing such as trade shows, road shows participation in order to fuel online success. Just remember, do not use the same western metrics for China as China online is different than the western world so are the metrics.